Mackenzi Hearts- The New Queens Kickshaw Menu! Curious about the new menu at The Queens Kickshaw? We’ve got the scoop. Patchanga Patterson debuts a new outdoor bar just in time for Cinco de Mayo complete with boozy shaved ice. 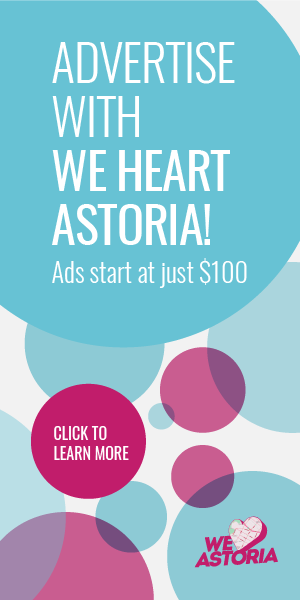 Thank You Astoria’s Awesome Businesses! You’re Invited to our 2nd Anniversary Party! 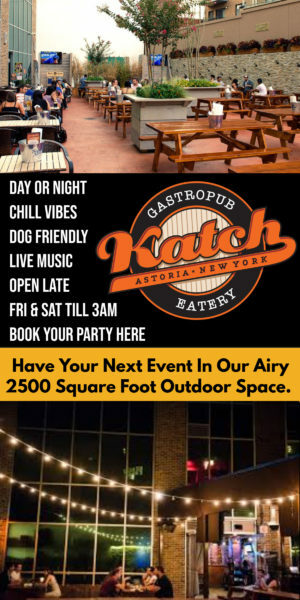 We Heart Astoria will be throwing a 2nd Anniversary party at Bear Restaurant on Wednesday, May 2nd 2012 from 7 p.m. – 9 p.m.
What to do this weekend in Astoria – from Queens Swap at Sweet Afton to Pork Fest at Bohemian Hall & Beer Garden to shopping at SITE and more.